Home»Articles»General Information»Why is Digitizing the Claims Process Integral for InsurTech’s Success? InsureTech involves using high-end technology for the processes related to the Insurance Industry. 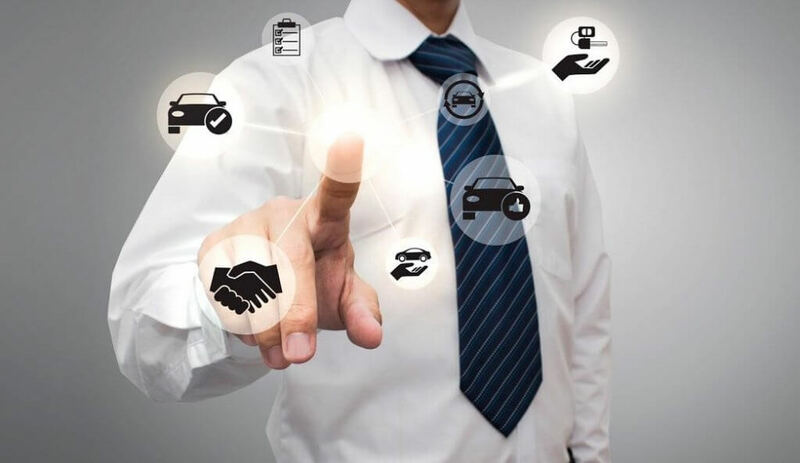 One of the processes where InsureTech can be used extensively in the Motor Insurance Industry is the claims process. If this process is streamlined with the help of InsurTech, it can be enhanced and InsurTech stands a chance to survive in this sector. The policyholder raises a claim, after an unfortunate incident. This claim is raised by intimating the company via various communication touchpoints like calling a toll-free number, sending an email, the website or mobile applications, etc. The insurance company registers a claim after reviewing the policy document issued to the customer. The claim is registered only if the claimant has already bought the corresponding coverage for their vehicle. Investigation of a claim is branched out into various steps. It involves collecting evidence and proof in the form of photographs, video footage, eye-witnesses, etc., that the supposed incident occurred, verifying documents submitted by the claimant, reviewing the First Information Report (FIR), etc. The investigation also involves verifying whether the insurer is liable to honor the claim or not. After a thorough investigation is complete, the next step is to evaluate the amount of damage and/or injuries sustained by the involved parties. The evaluated amount will be settled with the policyholder as per the coverage and after subtracting deductibles. Claim settlement can be of two types – Cashless or Reimbursement. The claim will be settled depending upon the type chosen by the claimant. Several standalone applications can be used in order to gather claims raised by the policyholders. The software within this application can sort the claim into specific categories. This step can be intertwined with registration. Along with sorting claims into specific categories, the mobile application could have the capability to check the scope of a policy as well. If the claim is in sync with the coverage it can be registered automatically. With the help of advanced technology which involves Artificial Intelligence, a set of high-end scanners and cameras could gauge the amount of damage suffered by a vehicle. The reporting system inbuilt into the hardware could be capable of updating the claims team in real time. This could be an efficient as well as an accurate way of estimating the damage, instead of a person manually inspecting it. Why Is It Important to Digitize the Claims Process? InsureTech is leading the insurance industry to new, untouched horizons. And the insurance claim process is one of the most important aspects of a motor insurance company. Introducing digitization in the claims process will embed precision and agility. InsurTech is still not widely accepted in the insurance industry as of now. Companies which have survived in this field for a long time, shy away from the use of extensive technology. In such a situation, it is crucial to streamline processes like claims and weave digitization into it, which could lead to the success of InsurTech.